This is an carved wood Thumb Piano from Kenya. Kalimbas, Mbiras, Karimbas, finger pianos, all are names for the same African percussion instrument from the Lamellophone instrument family. 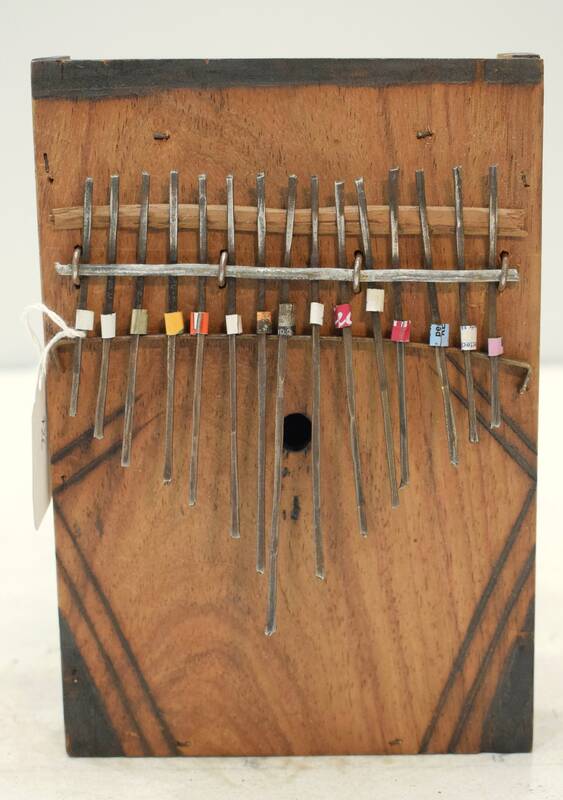 The Kalimba is comprised of a hollow resonator, which vary from handmade boxes to calabash gourds, and metal tins. 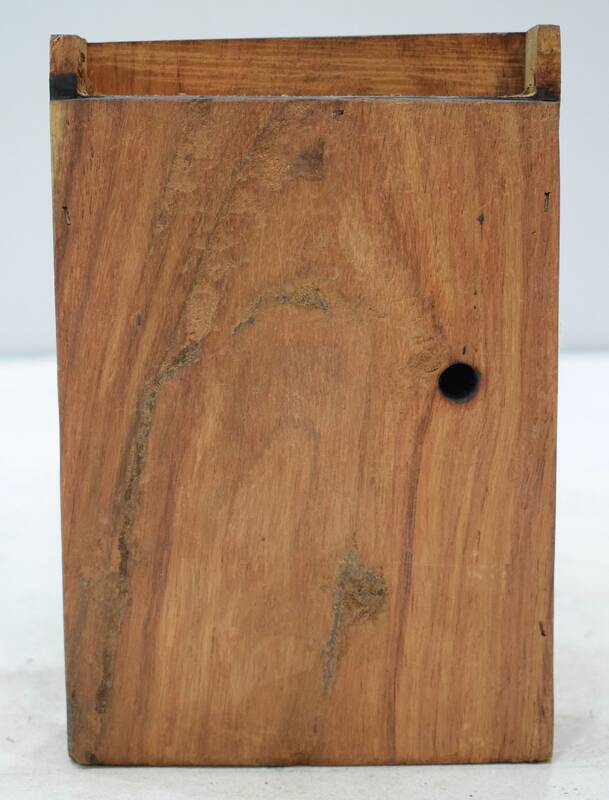 It has many local names but it is uniquely an African instrument, with origins tracing to the ancient sub Saharan cultures. The earlier Kalimba could have been made entirely of wood or bamboo. The Kalimba is a percussion instrument, and was used in ceremonial functions such as weddings, funerals, and in honor of significant people, as well as for religious purposes, to call on spirits and seek their advice. When calling on spiritual ancestors, the tribe would perform a religious ceremony which involved continuous singing, dancing, and playing music until the spirits appeared. The ritual would temporarily stop in the presence of the spirit, and begin again once it departed. Thus it was necessary for the Kalimba to produce a sound that would 'project into the heavens' and attract the spirits to earth. This would be a great fun gift for everyone.